*Actual On Road Price of Hero Glamour 125 at the dealership may vary. 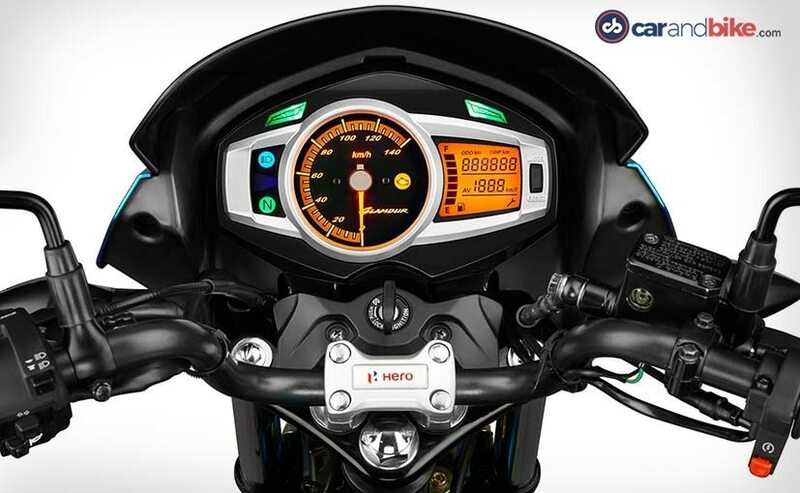 Hero MotoCorp has launched the new Hero Glamour and the bike is already available at Hero dealerships. Prices start at Rs 57,755 (ex-showroom Delhi) for the base drum brake variant. The disc brake variant of the Hero Glamour is priced at Rs 59,755 (ex-showroom Delhi). Hero has also introduced a fuel-injected version of the Glamour, priced at Rs 66,580 (ex-showroom Delhi). The fuel-injected new Hero Glamour will be available only with a disc brake variant. The bike is available at dealerships who are accepting bookings already and deliveries are expected within the next 15-20 days. Officially, there is no word from Hero MotoCorp on the launch of the bike in the market. The new Hero Glamour now meets Bharat Stage IV (BS-IV) emission regulations and also gets an all-new 125 cc engine with a four-speed gearbox. 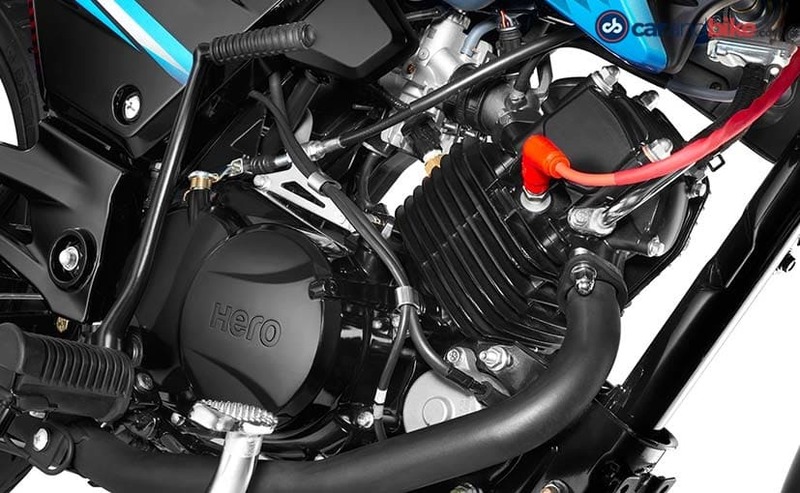 The single-cylinder, four-stroke engine also gets Hero's patented start-stop technology, called i3S and makes 27 per cent more power than the outgoing model at 11.4 bhp. Peak torque is also up at 11 Nm. The engine looks different too, with the head tilting slightly upwards at an angle, compared to the horizontal engine head on the earlier model. The carburetted version gets a modern CV carburettor and the more expensive fuel-injected version gets the latest electronic fuel injection technology. Seat are not comfortable it gave back pain. I bought the Hero Glamour i3s in Feb. From then it has been a great bike. The gear shift and engine is butter smooth and after the second service it has become even more smooth. The styling is sharp and sporty but the ride feeling is comfortable and that of a commuter bike. The seats are long and comfortable and the suspension is great. The mileage is around 50- 52 kmpl, but it is increasing day by day. Overall a great bike with no problems. I recommend it to anyone who wants a commuter bike with good mileage, great build quality, good styling and excellent value for money.